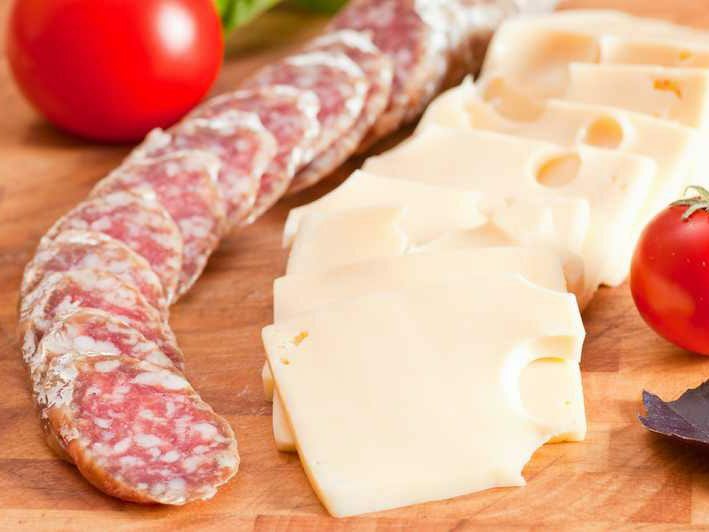 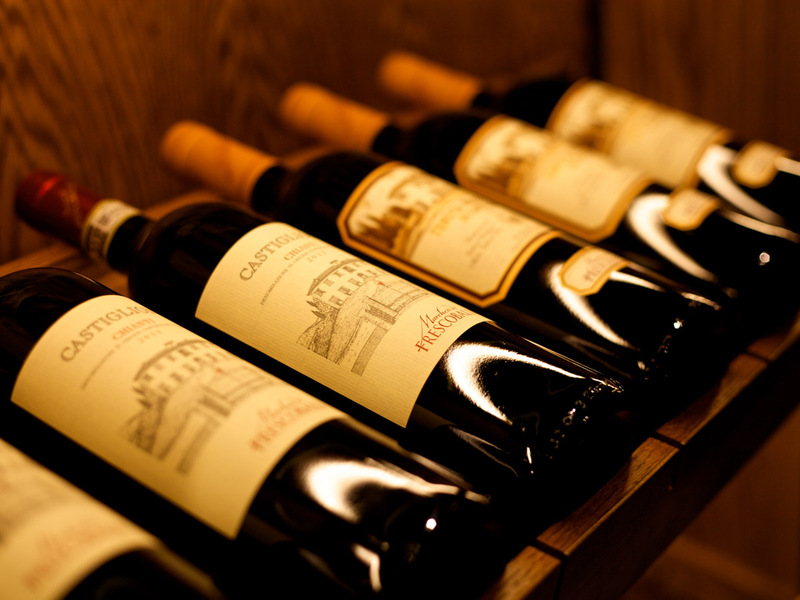 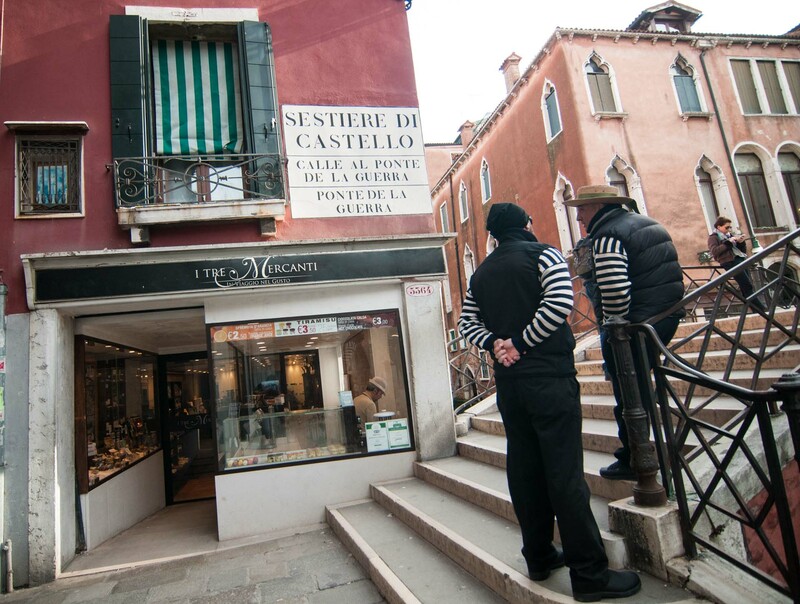 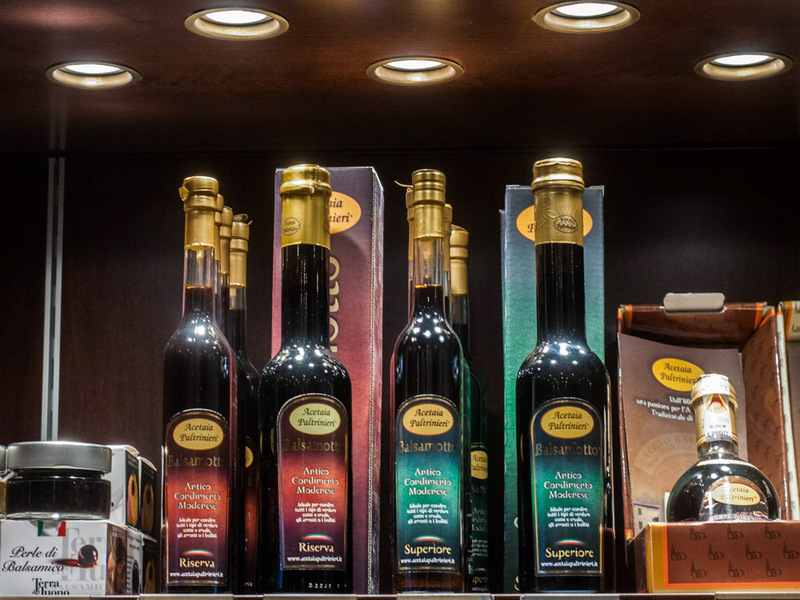 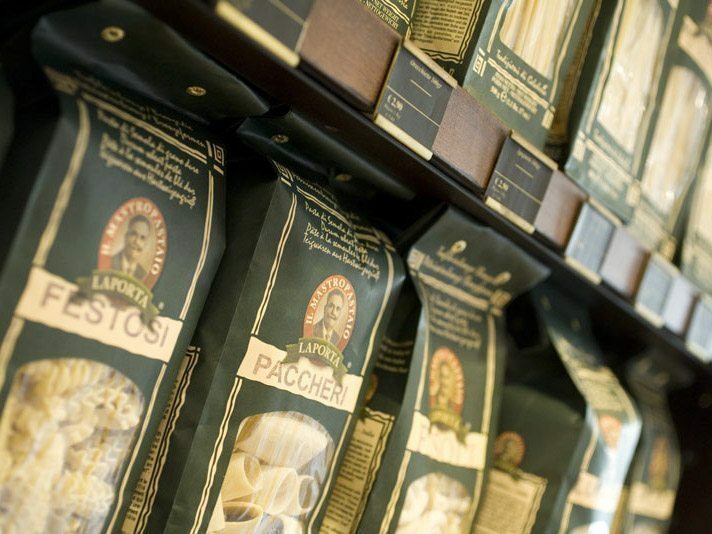 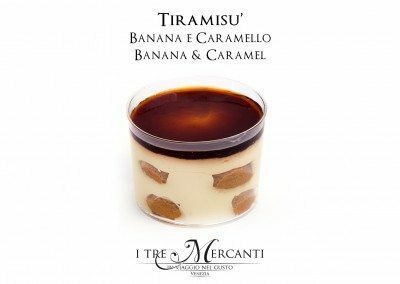 I Tre Mercanti is not just a brand name for great food & Tiramisù, we are actually three local venetian guys who in 2007 realized that our town deserved a place where Venetian residents and visitors alike could finally find the best ingredients of the Italian culinary tradition. 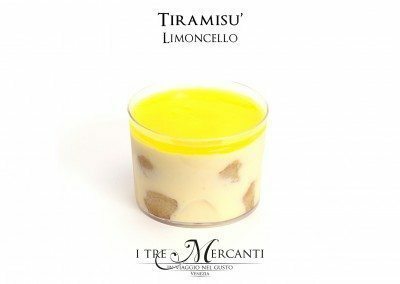 More recently we have also decided that these amazing ingredients that we are sourcing all over our beloved Italy had to be tasted and experienced directly and so now we don’t only sell packed products but also give our customers the chance to experience them combining them in some amazing Tiramisù made fresh every hour live in the window of our shop. 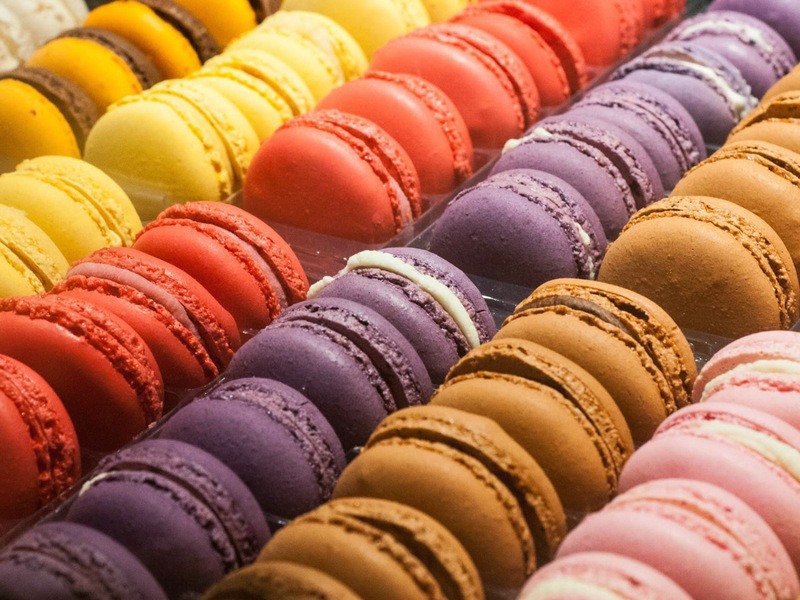 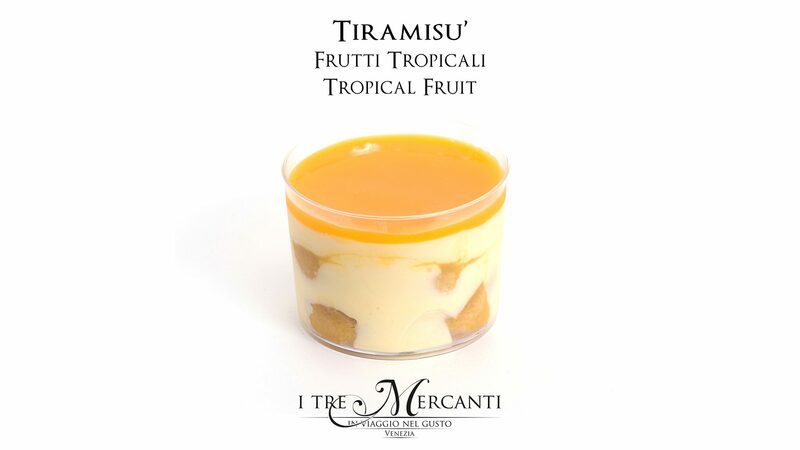 Because we love it and is one of the most internationally recognized local treat for sweet lovers. 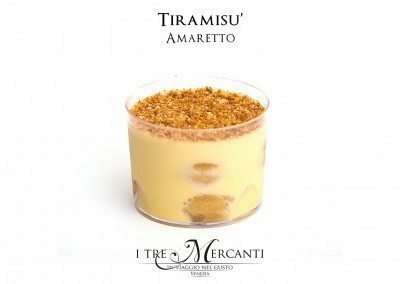 This popular cake is in fact a very local recipe. 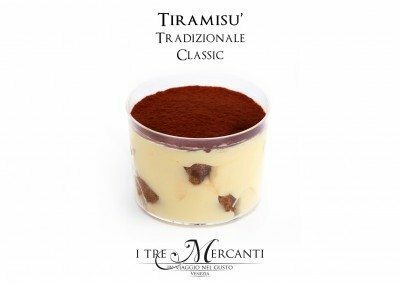 Created in Veneto in the beautiful town of Treviso near Venice in the 60’s has quickly become the most famous Italian cake all over the world even though very few has been able to master it, innovate and at the same time remain faithful to the original rich and light combination of flavors. 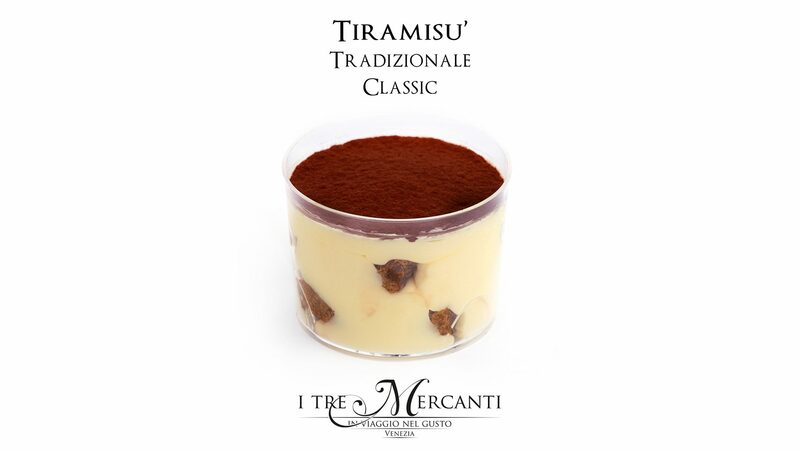 Tiramisù is a great treat, wether you like it with is classic coffe flavour or you want to try one of our 25 experimental fusion recipes it will give you a big smile and complement the whole venetian experience. 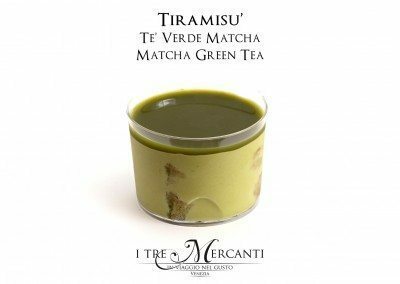 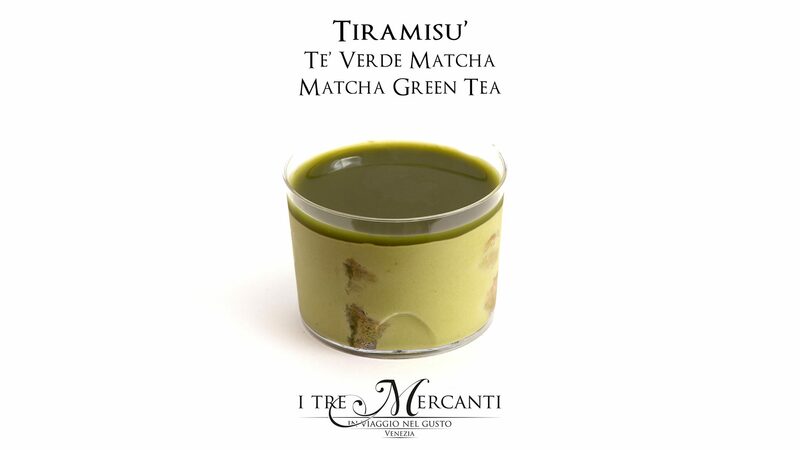 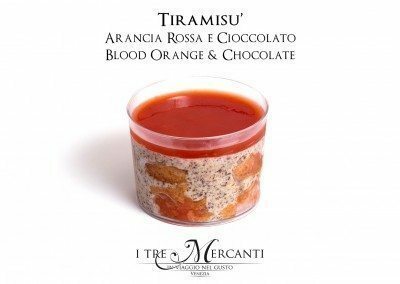 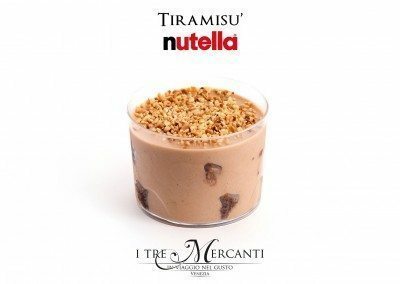 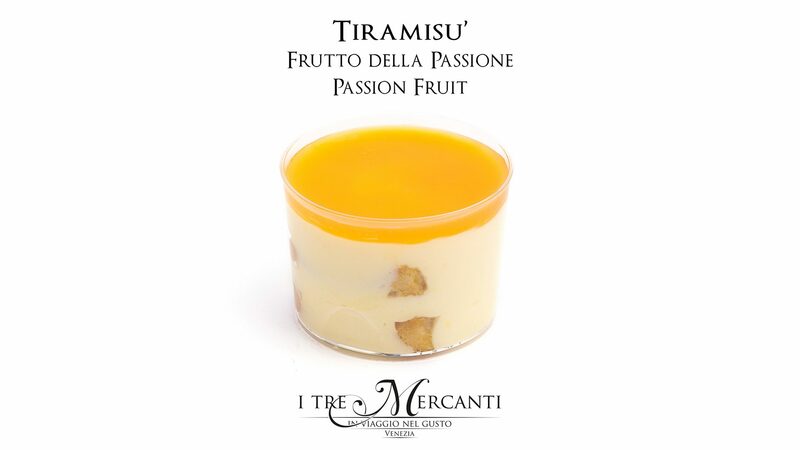 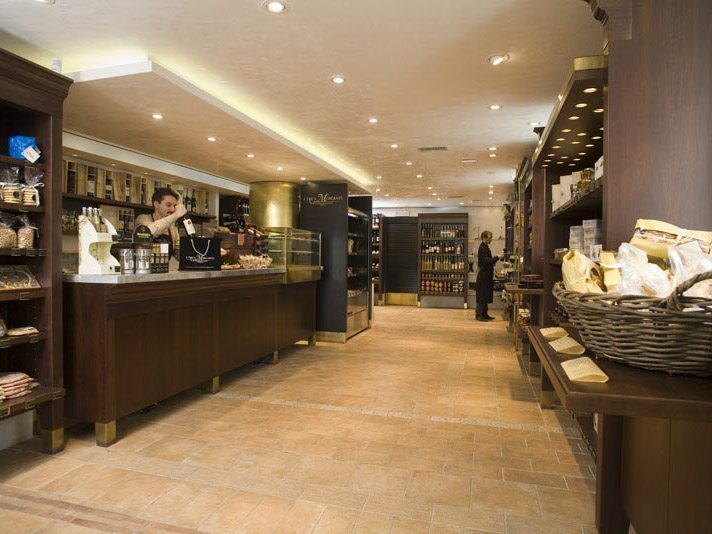 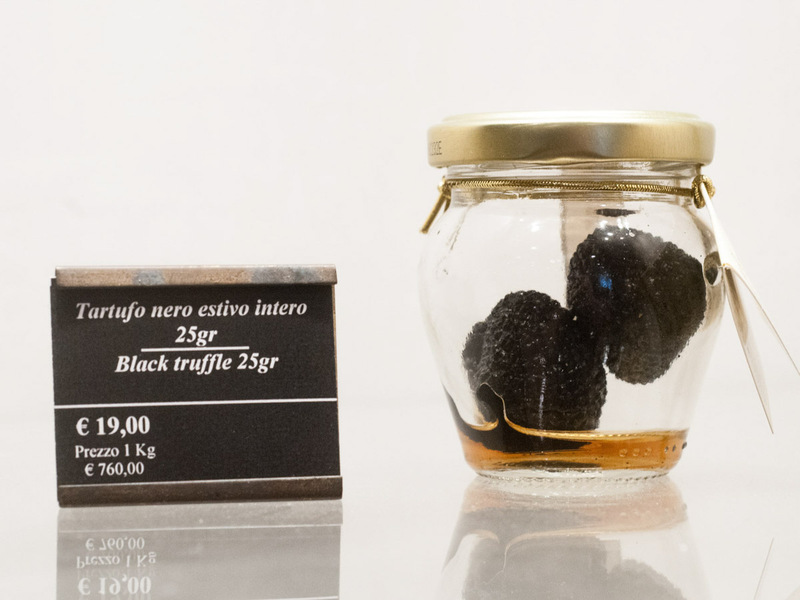 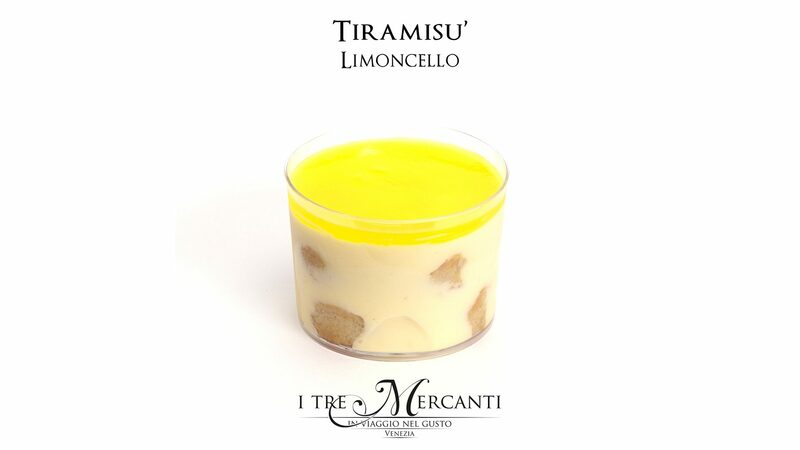 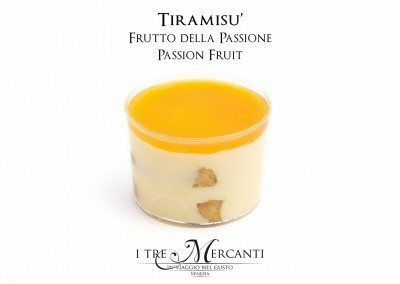 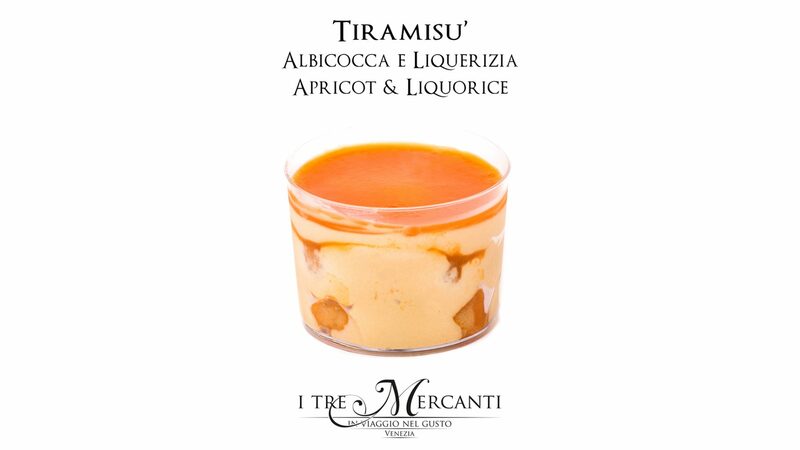 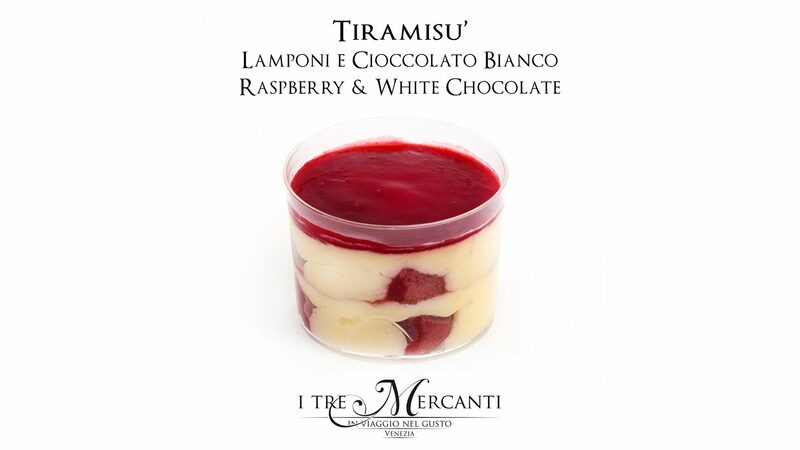 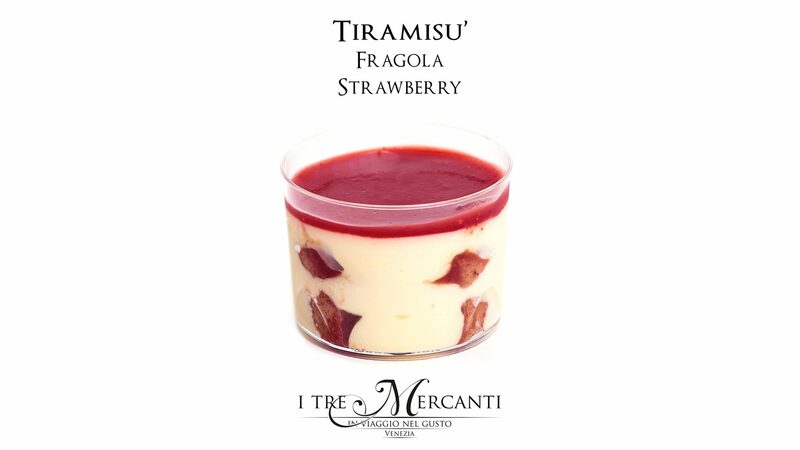 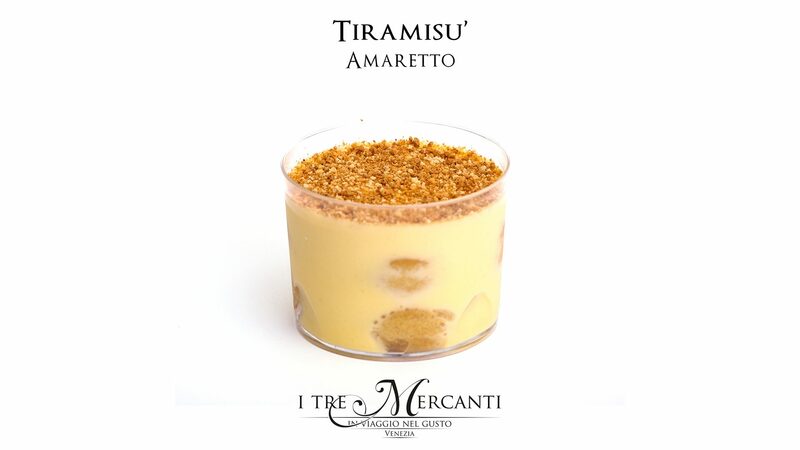 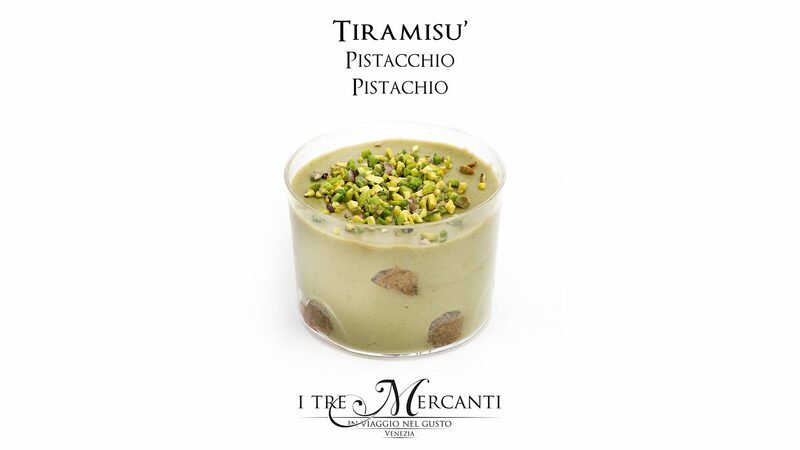 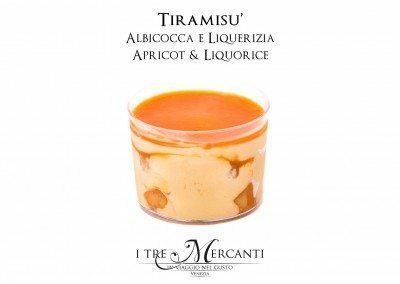 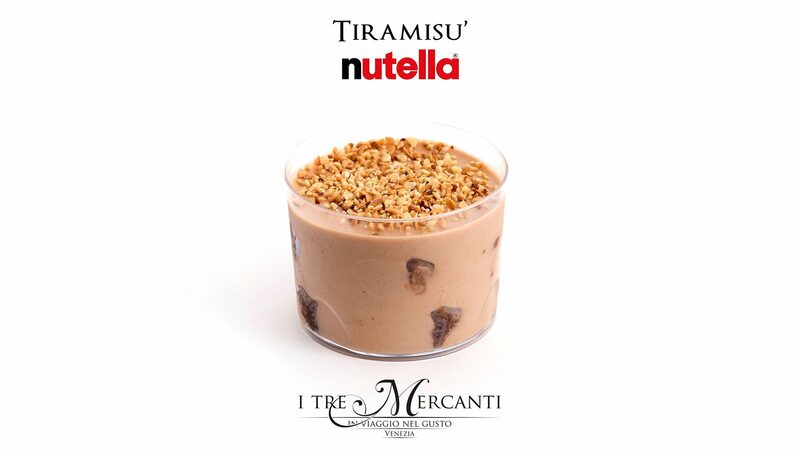 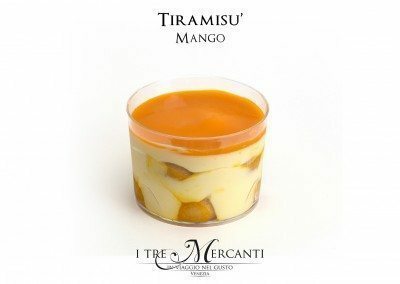 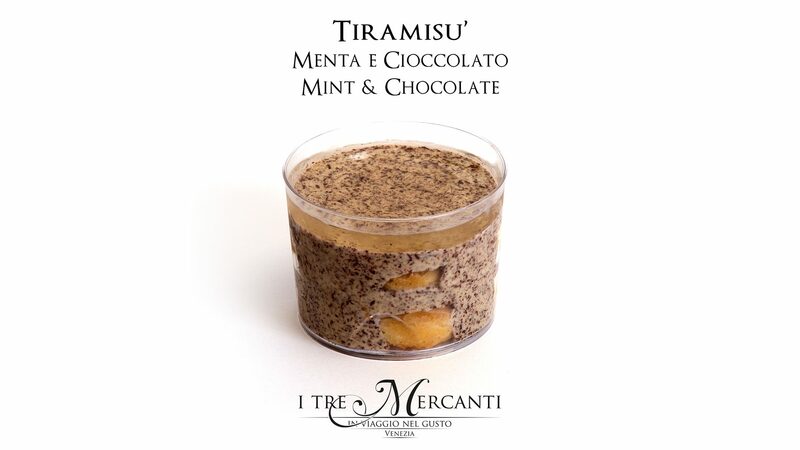 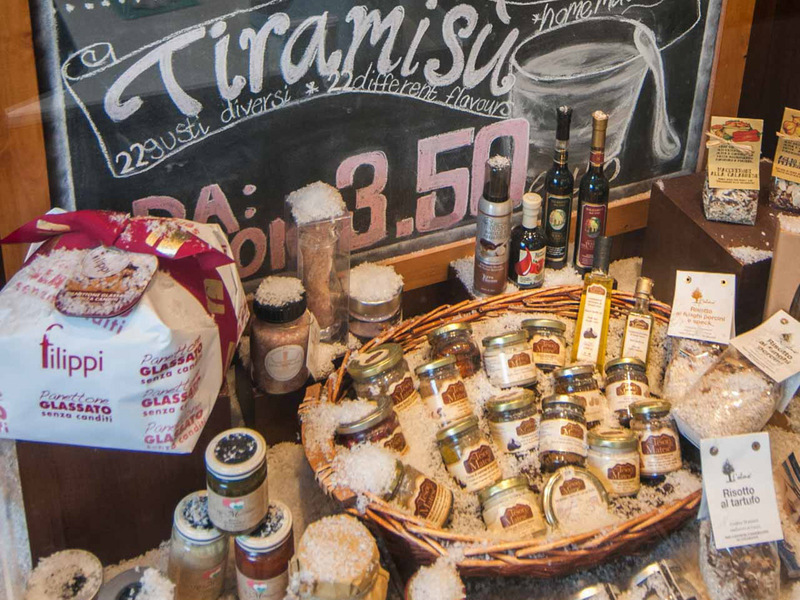 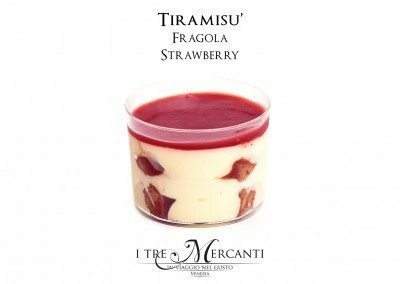 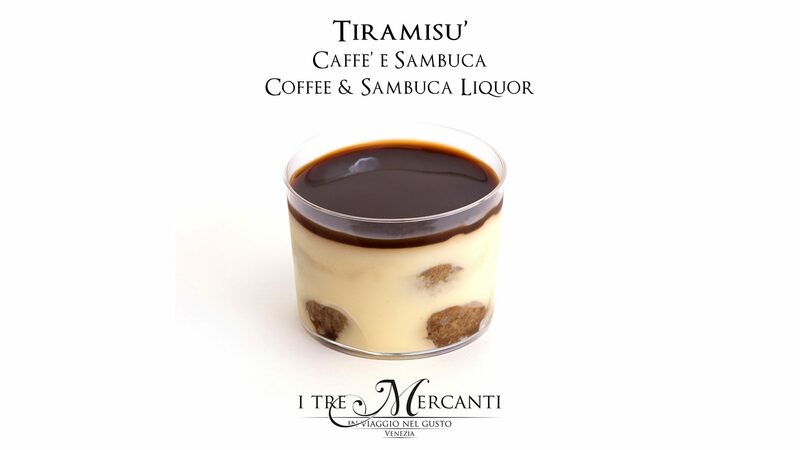 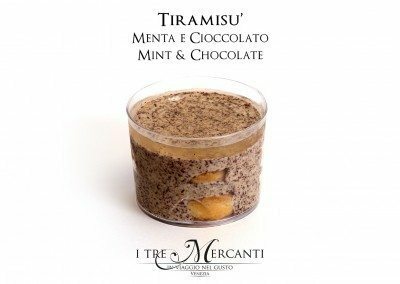 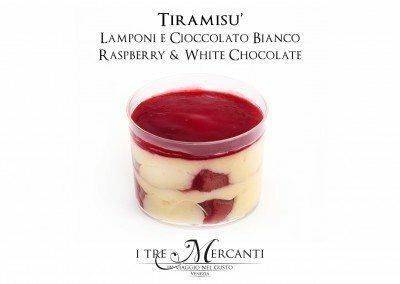 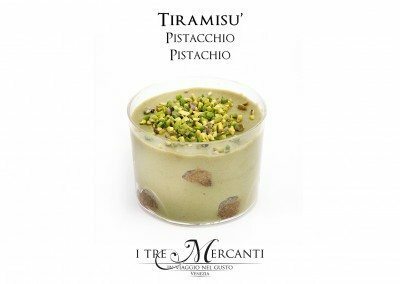 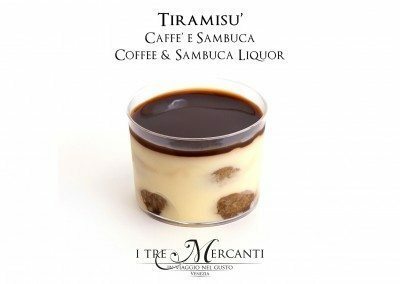 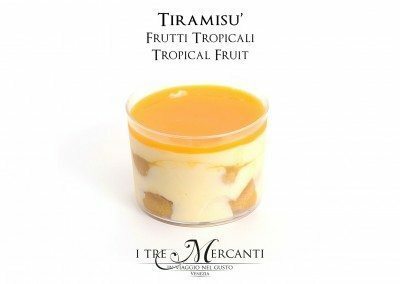 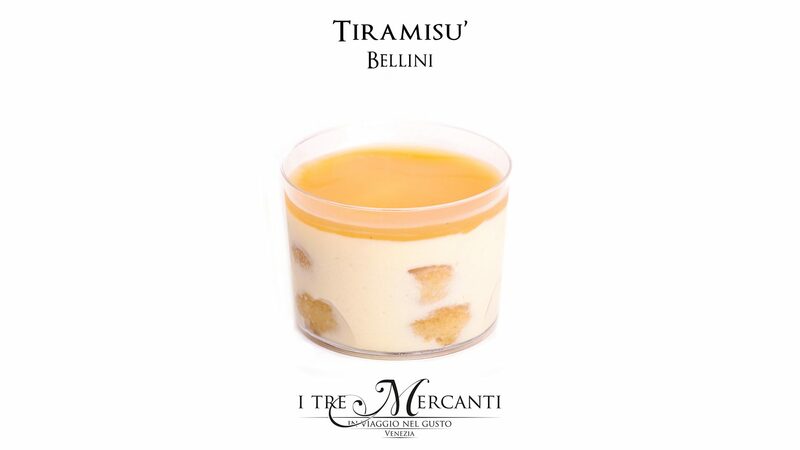 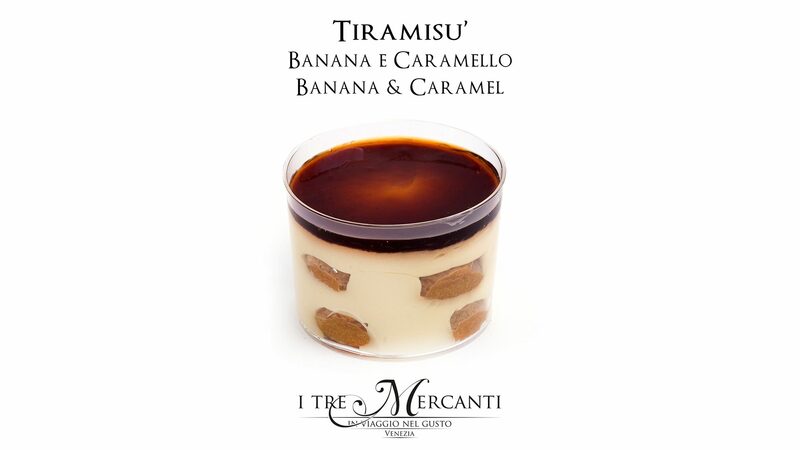 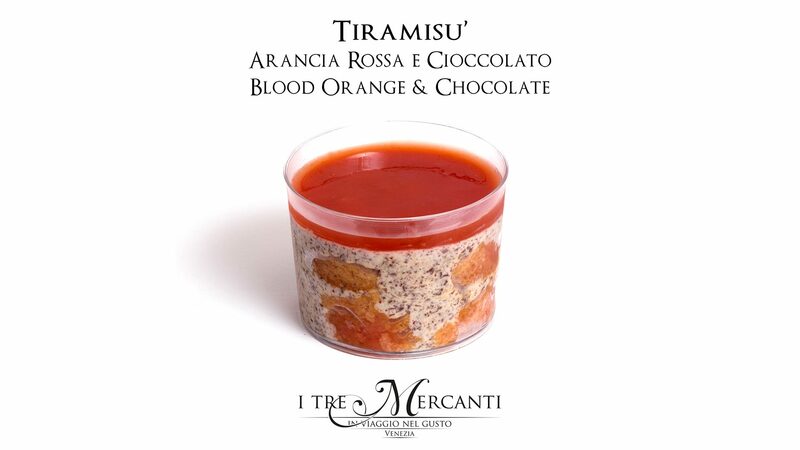 Are you interested in bringing a I Tre Mercanti Italian Tiramisù & Coffee House shop in your town?